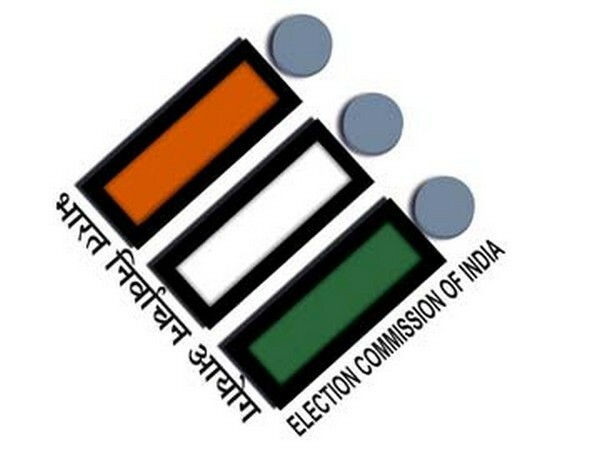 Bhubaneshwar (Odisha) [India], Apr 18 (ANI): Biju Janata Dal (BJD) on Wednesday wrote to the state Chief Electoral Officer (CEO) demanding action against Union Minister Dharmendra Pradhan for allegedly misbehaving with government officers on election duty. Raipur (Chhattisgarh) [India], Mar 29 (ANI): Chhattisgarh Congress legislature Kunwar Singh Nishad on Friday praised the Centre's ambitious Pradhan Mantri Awas Yojana, saying the scheme is very good for the poor. Bhubaneswar (Odisha) [India], Mar 23 (ANI): Former Biju Janata Dal (BJD) Pratyusha Rajeshwari Singh on Saturday joined the Bharatiya Janata Party (BJP). 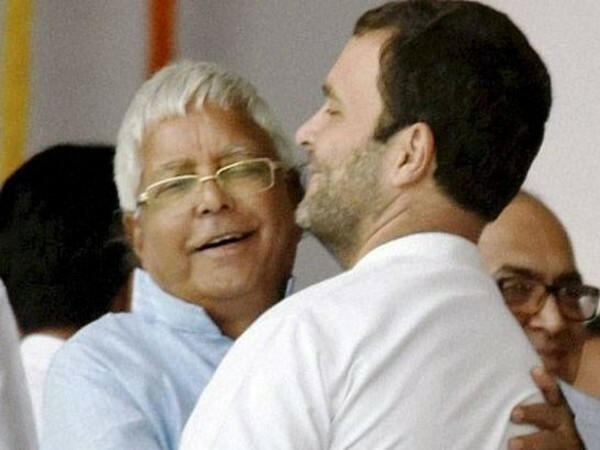 Patna (Bihar) [India], Mar 17 (ANI): Rashtriya Janata Dal (RJD) is not ready to give more than eight Lok Sabha seats to Congress which had already announced its candidates on 11 seats for the ensuing polls, sources said on Sunday. 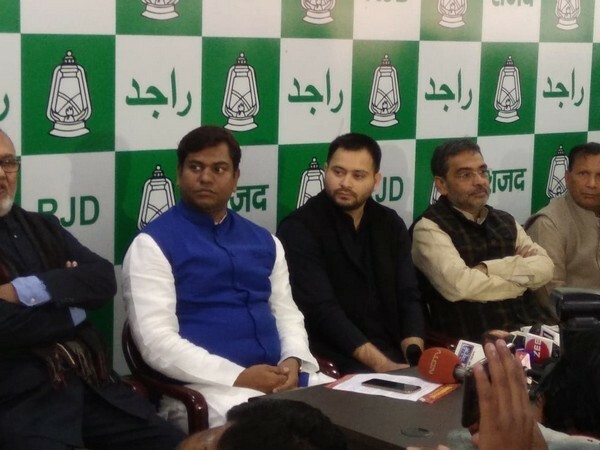 Patna (Bihar) [India], March 15 (ANI): Congress leader Ranjeet Ranjan on Friday said that Bihar Mahagathbandhan candidate list will be announced on March 17 and Pappu Yadav is likely to be part of it. New Delhi [India], Mar 8 (ANI): LPG connections distributed under the Pradhan Mantri Ujjwala Yojana touched the seven crore mark on Friday with Geeta Devi becoming the seventh crore beneficiary of the scheme. 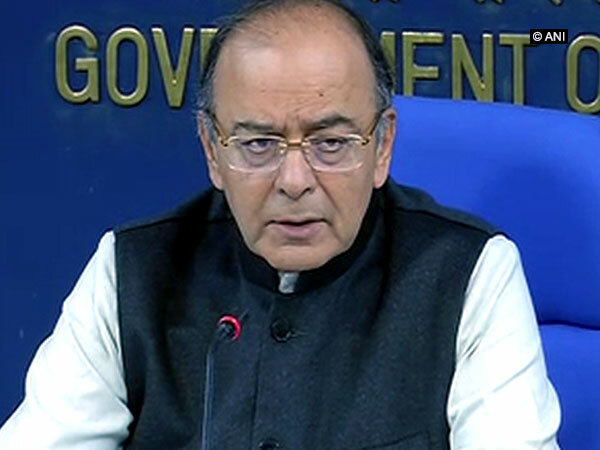 New Delhi [India], Mar 6 (ANI): Finance Minister Arun Jaitley on Wednesday said that Ayushman Bharat or Pradhan Mantri Jan Aarogya Yojana (PMJAY) is well on its way to become the world’s largest free healthcare scheme. New Delhi [India], Feb 12 (ANI): The proportion of people joining the formal financial system has more than doubled since 2011 with a total of more than 34 crore bank accounts opened under the Pradhan Mantri Jan Dhan Yojana (PMJDY), Parliament was informed on Tuesday. New Delhi [India], Feb 6 (ANI): Nearly 80 per cent of Pradhan Mantri Ujjwala Yojana (PMUY) beneficiaries have come back for the second refill, Union Minister of Petroleum and Natural Gas Dharmendra Pradhan informed the Rajya Sabha in a written reply. New Delhi, Jan 31 (ANI): The Ministry of Housing and Urban Affairs has approved construction of another 478,670 affordable houses for the urban poor under the Pradhan Mantri Awas Yojana, it was announced on Thursday.